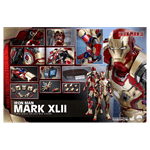 The Iron Man Mark XLII, Tony Stark’s iconic main armor in Marvel’s Iron Man 3, is making a return in a “big” way! Hot Toys is delighted to create more amazing collectible figures for all the Iron Man fans around the world and are very excited to officially introduce the stunningly detailed quarter scale Mark XLII collectible figure from Iron Man 3! 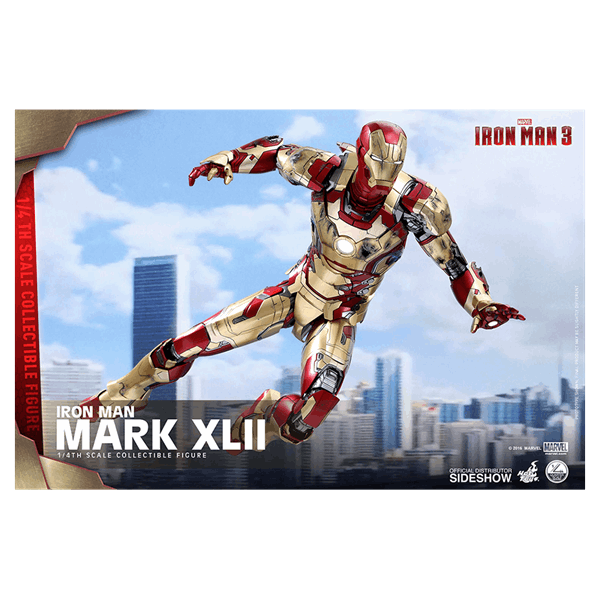 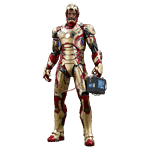 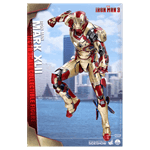 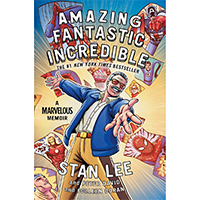 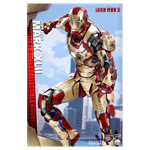 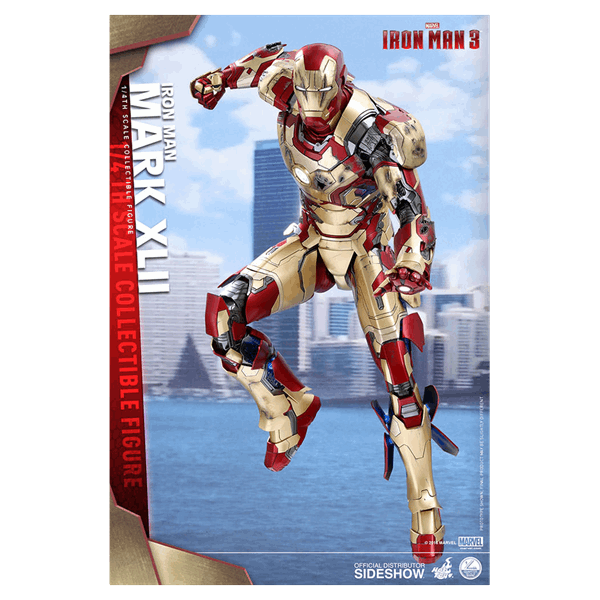 The movie-accurate 1/4th scale Mark XLII Collectible Figure is strikingly detailed and meticulously crafted based on the image of Robert Downey Jr. as Tony Stark/Mark XLII inIron Man 3. 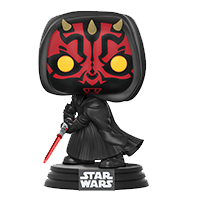 This collectible figure stands 49cm (20 inches) tall, featuring a newly sculpted battle-damaged Tony Stark helmeted head sculpt, interchangeable helmeted head, carefully applied metallic gold, red and silver colors on armor with weathering effects. 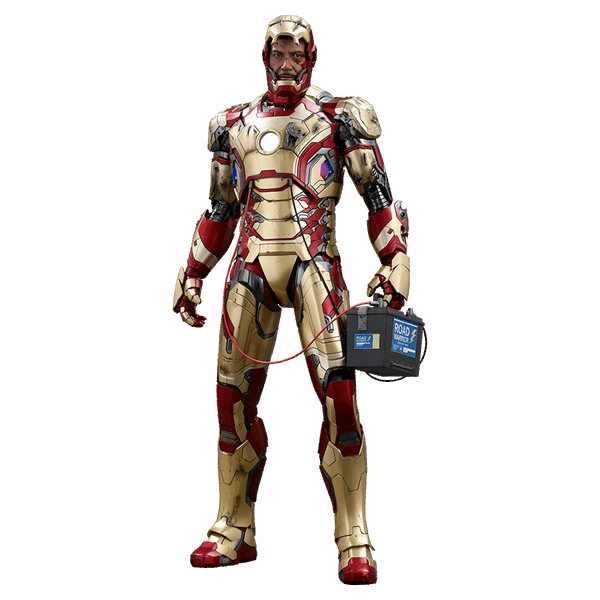 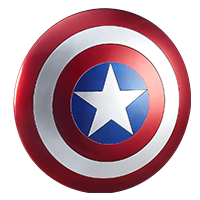 A number of interchangeable battle damaged armor parts, a battery booster Tony Stark used to recharge the armor as seen in the film, LED light-up functions on eyes, arc reactor and repulsors, LED lights shine through various areas of armor to recreate your favorite scenes. 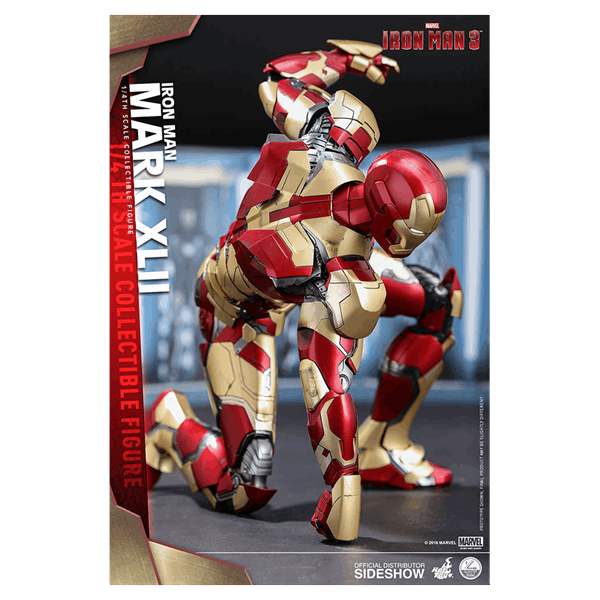 Iron Man fans shouldn’t pass up on the opportunity to add this incredibly detailed quarter scale collectible figure of the Mark XLII to your great collection!